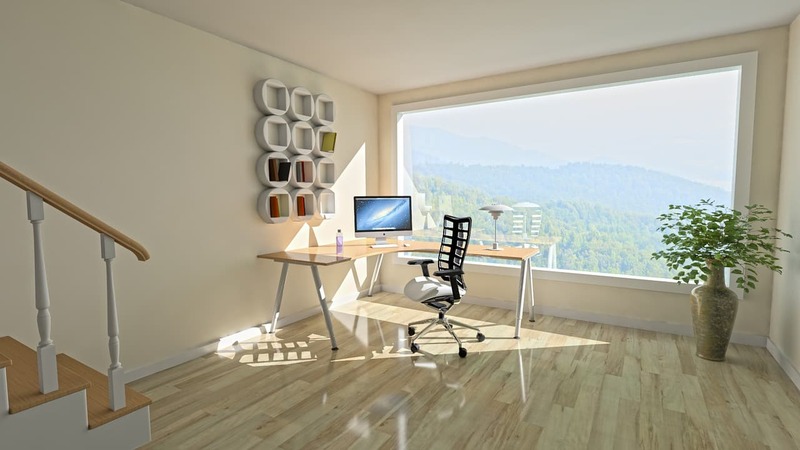 Can having a clean workspace make you more successful? We have probably all heard the saying that a cluttered desk is a sign of genius. Still, can having a cluttered desk or unclean office impede productivity? The answer is: yes! We’ve all probably seen an episode or two of The Profit where the host invests in a business only to see that their manufacturing process is a total mess. Not having the right workflow in your facility can hinder speed of productivity and create confusion with your employees. This happens in both offices where items are created, but it also happens in offices where no tangible goods are made. If you have an office where someone can never find the paper or copy toner, you may want to rethink the flow of your office. Here at EcoSource, we subscribe to the thought process of green cleaning. You may have heard of the term before, but you might be wondering, what exactly is green cleaning? What makes a company green versus a company that is not green? We’ve got answers for you!